In the old days crowds of concertgoers held up a sea of lighters in the air, during emotional songs. Times have changed and today the crowd is full of lit up screens from smartphones that are trying to record. It is true that many of these are just people trying to preserve their memories and share with friends, but for the performers on stage, this can be distracting. That’s why Alicia Keys has decided to ban phones from her concert. 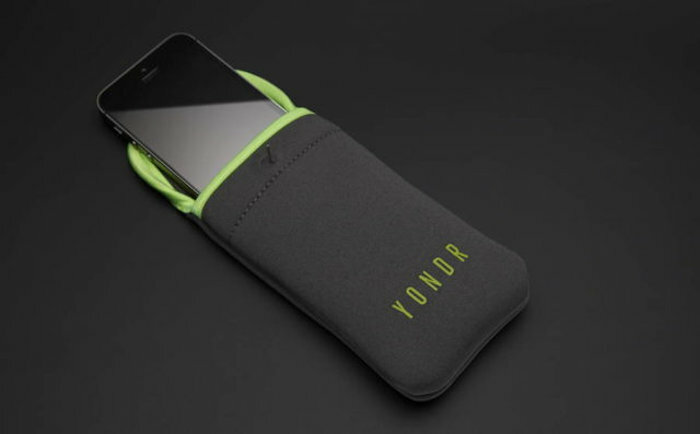 Concertgoers will be given a small grey pouch provided by Yondr. These pouches make it impossible to access the phone unless unlocked by one of the concert’s staff. This will make things much less distracting. This isn’t the first time something like this has happened. Actor Benedict Cumberbatch has appealed to those who attend his stage plays to put their phone away too. Musician Adele was caught on video telling off a fan for filming her concert recently as well. I suspect we will hear more stories like this.